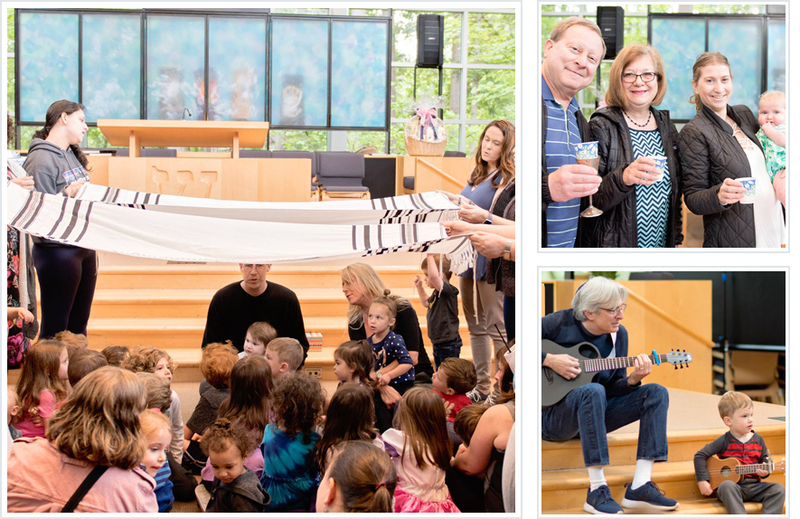 We invite you to join JRM Preschool and Temple’s rabbis for Tot Shabbat in the Bellevue Sanctuary. Tot Shabbat takes place most Fridays when the JRM Preschool is in session; please check the calendar for details. We’ll sing, tell stories, and celebrate. Everyone is welcome!